To ignite, expand, and transform the lives of Los Angeles’ low-income youth through photography and film education, and use our participatory storytelling practices to amplify the voices of underrepresented communities around the world. 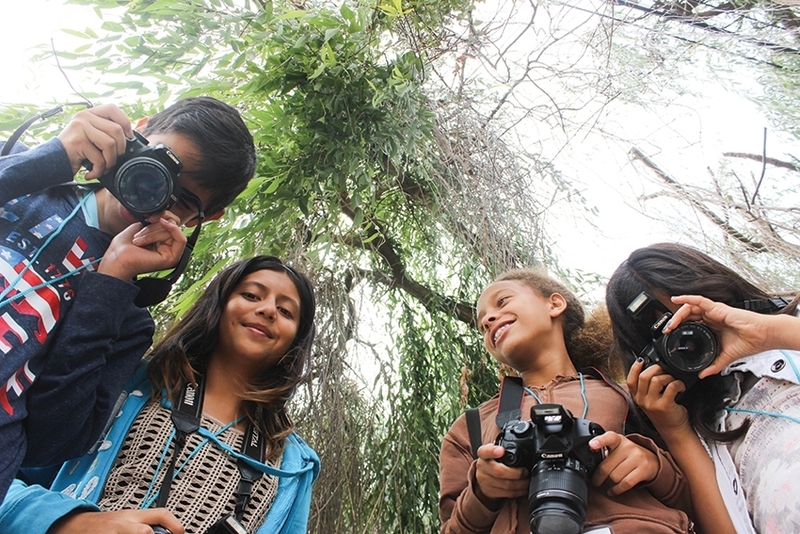 Special guests offer fresh perspectives to youth media makers at Venice Arts! Ready to get involved? You can become part of our family of participants and supporters by enrolling your child, volunteering, fundraising, or donating.